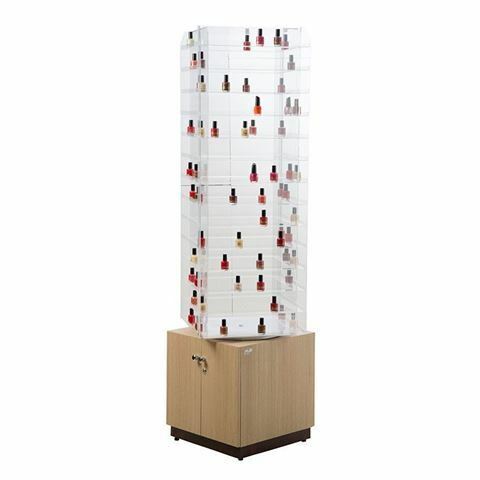 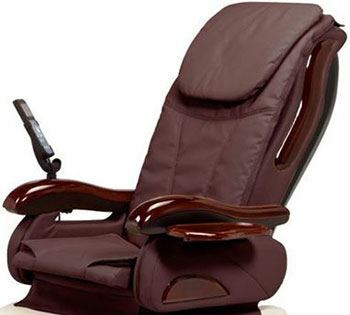 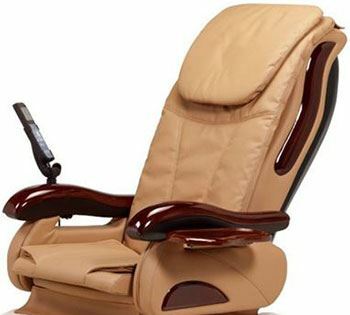 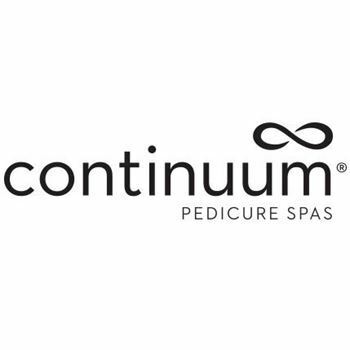 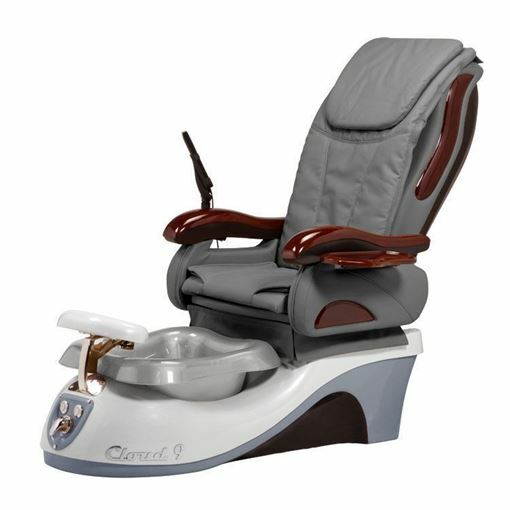 The Cloud 9-777 is a pedicure chair which has repeatedly impressed both salon workers and customers. 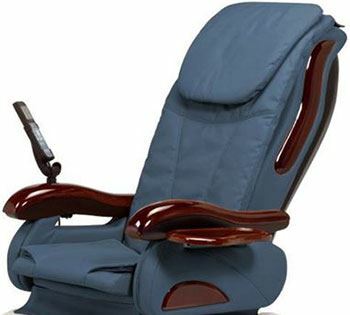 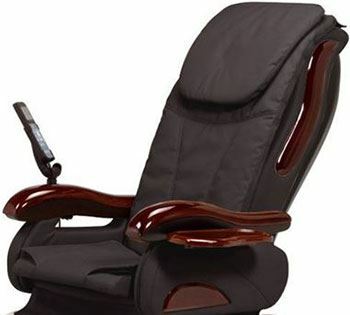 An elegant design, pipeless jets, adjustable footrest, and a remote that lets the customer have complete control over their treatment – the Cloud 9-777 is a chair worth checking out. 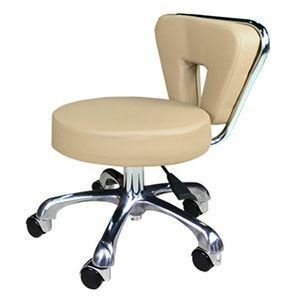 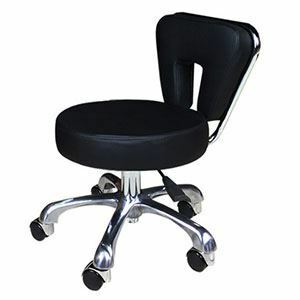 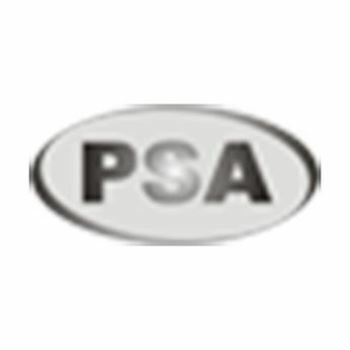 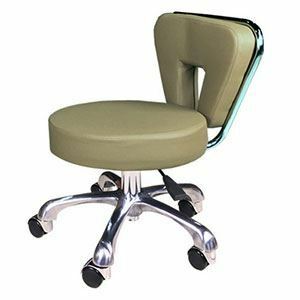 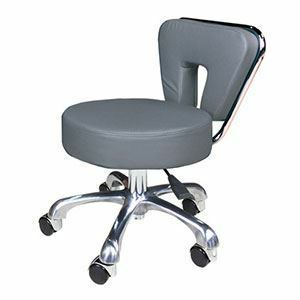 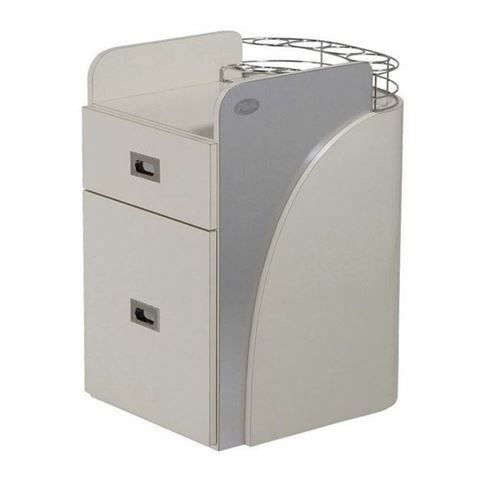 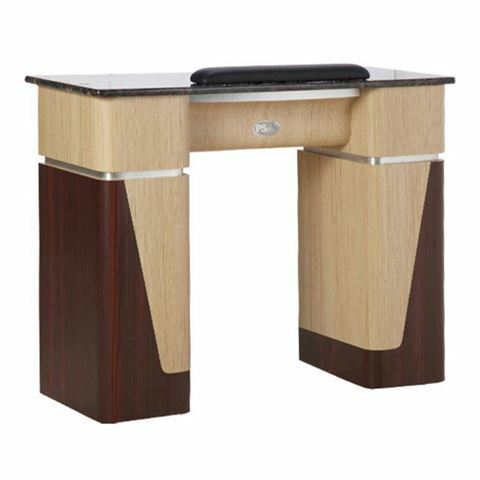 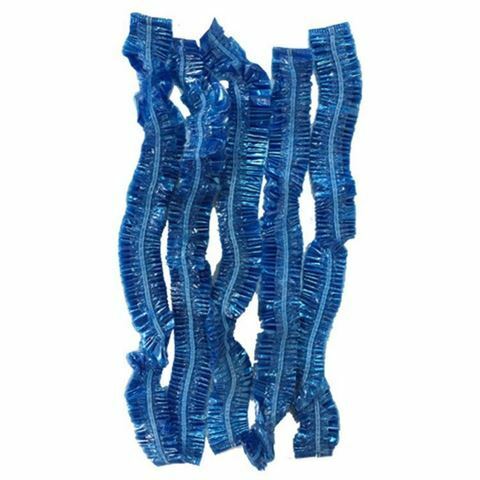 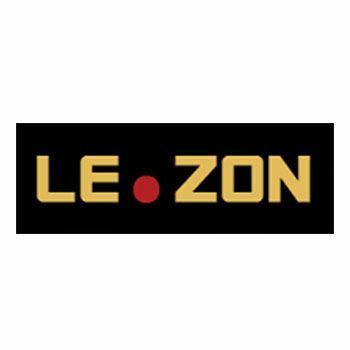 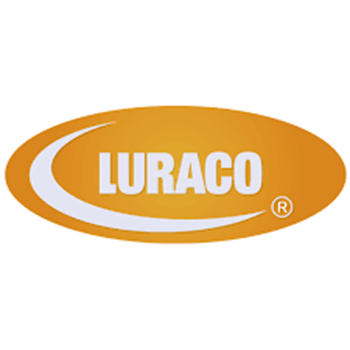 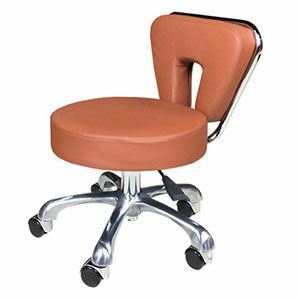 Pipeless jets ease cleaning the chair after it has been used and given that there are a wide variety of styles and colours of this chair available, it is suitable for any type of salon. 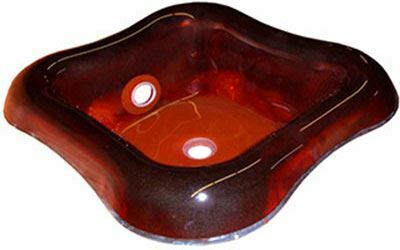 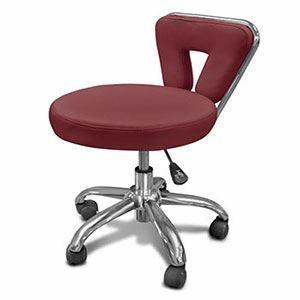 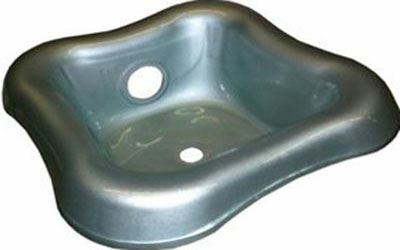 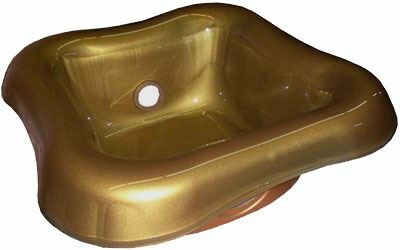 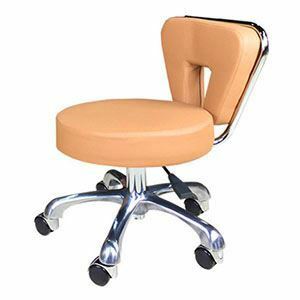 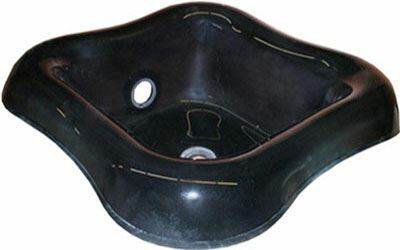 To top it off, this pedicure chair’s bowl can be filled up and drained very easily and with very little hassle.